Land clearing is used in agriculture to prepare the land for crops. This can include removal of debris, vegetation and cultivation of the land. 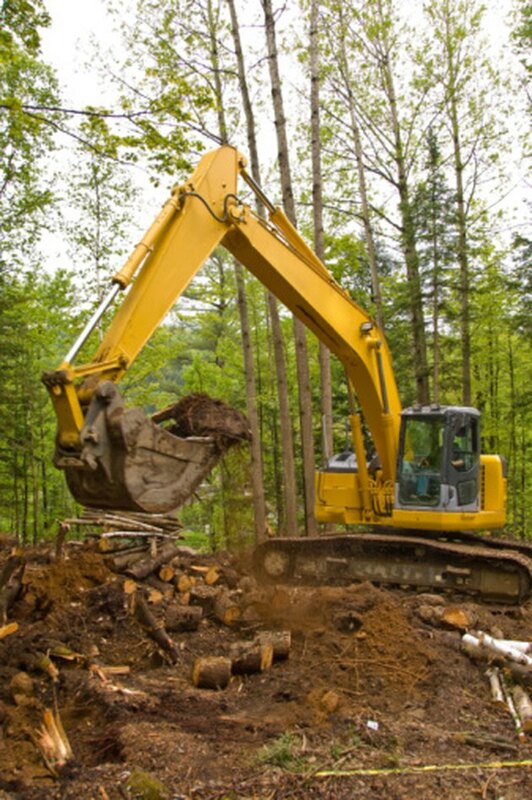 There are several different land clearing methods and problems that can occur with this process. There are several important factors to consider before land clearing is started as this ensures that the cost is reasonable and the land is properly prepared for agriculture. Land clearing removes trees, debris and plants to prepare the land for agriculture.